Your Mac is not immune to threats — yet. Our free Mac antivirus protects on 3 fronts. Malware isn’t the only threat to your Mac. Malicious websites and vulnerable Wi-Fi networks can also jeopardize your safety. Avast Security provides essential free protection against all 3 threats, and our new Pro version goes the extra mile to expose Wi-Fi intruders and stop ransomware. Your macOS might stop some malware variants, but it can’t help you if you’re already infected. 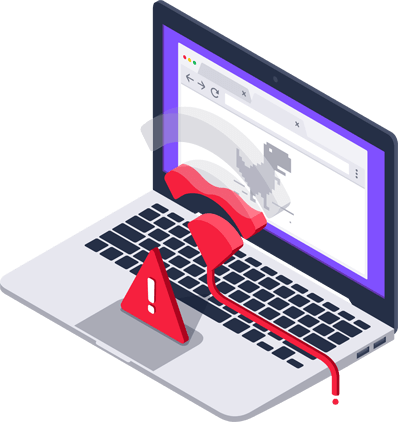 Our antivirus for Mac not only blocks viruses, spyware, Trojans, and other malware in real-time, it also scans your entire Mac for already-hidden threats. Runs silently in the background to block threats as they appear. Stops both Mac and Windows threats to prevent you from sharing infected files with your friends who use PCs. Run an in-depth scan of your entire Mac to root out hidden malware. Scan any external drives (CD, DVD, USB, etc.) attached to your Mac. Select specific files or folders for faster, targeted scans. Schedule scans for when you’re sleeping or away from your Mac. Stay informed with personalized security reports every 30 days. Receive security updates and new features automatically. Even trusted websites can get hacked, and criminals can easily spoof emails from your friends or bank. 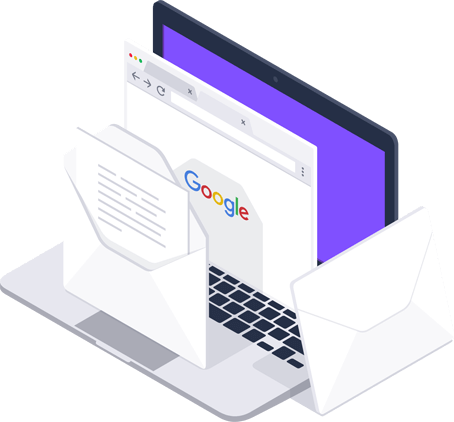 Avast Security alerts you to unsafe websites, blocks unsafe downloads, stops dangerous email attachments, and prevents intrusive web tracking. Blocks dangerous downloads, and prevents malicious websites from injecting malware onto your Mac. Prevents you from sending and receiving malicious email attachments. An unsecured Wi-Fi network is an open door to threats. 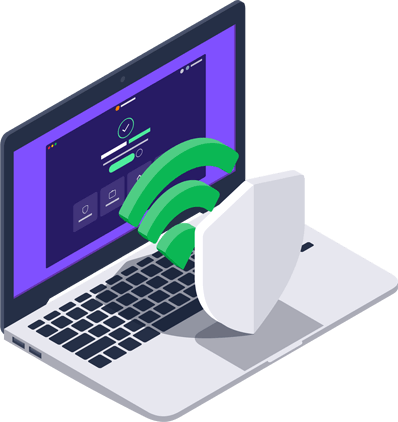 Avast Security scans your entire network and all connected devices for vulnerabilities to help you stop hackers from stealing your personal data. Need premium Mac antivirus protection? Say hello to Avast Security Pro. 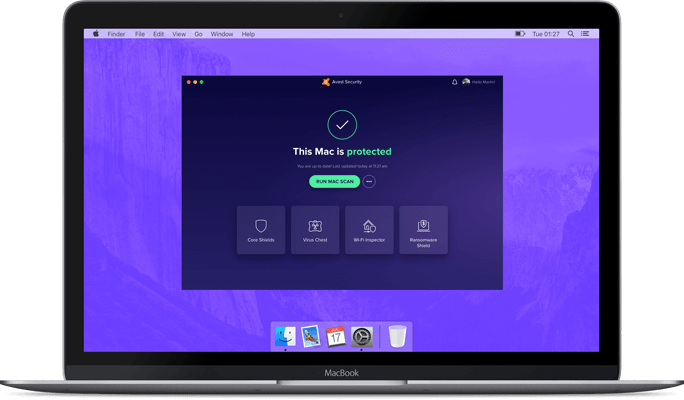 Avast Security Pro includes all the malware-crushing moves of its free little brother, along with premium defenses against Wi-Fi intruders and ransomware. Avast Security Pro instantly alerts you when someone joins your Wi-Fi network. This helps you keep hackers out, and stops neighbors from bringing your network to a crawl with their unwelcome video streaming. 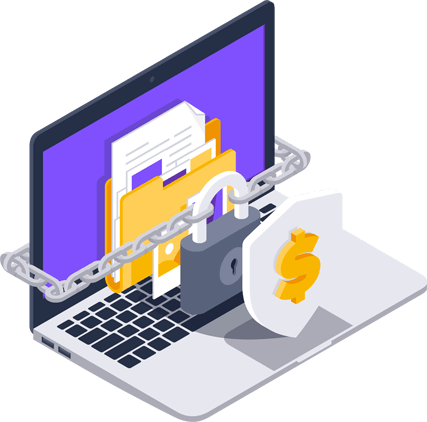 Avast Security Pro walls off your photos and files from ransomware attack to ensure that none of your most personal memories can be encrypted — or changed in any way — without your permission. We’re not demanding. All you need is a Mac running macOS 10.9 (Mavericks) or later with at least 500 MB of disk space. An Internet connection is also required for automatic security updates.